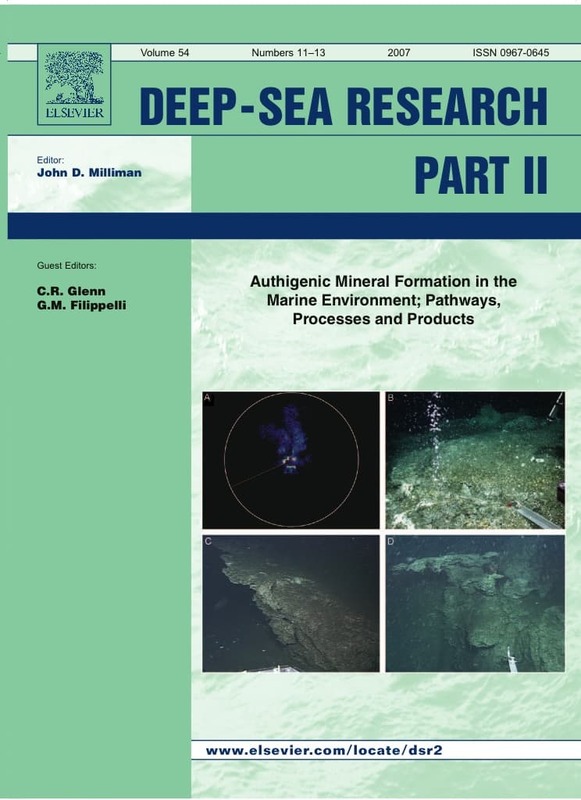 A new paper based on data collected by Tethys’ long-term project in the Pelagos Sanctuary (N-W Mediterranean) has been published. Marine mammals are in many situations one of the most studied component of marine ecosystems. Their habitat requirements may be used to detect and describe the impacts of changes in the environmental conditions or in the human-induced pressures affecting the area where they live. The aim of this study is to investigate the distribution patterns of the most frequent cetacean species occurring in the area of the Pelagos Sanctuary (Northwestern Mediterranean Sea) and their potential correlations with both environmental and anthropogenic drivers of changes. Two different types of data were used: sighting data from ship-board surveys and strandings data collected along the Ligurian coast by the Italian Stranding Network, spanning from 1986 to 2014. 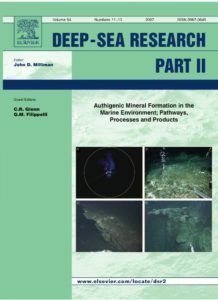 Sighting data were collected during summer surveys conducted from June to September, between 1990 and 2014 in an area of approximately 29,000 km2, within the Pelagos Sanctuary for over 115,000 km surveyed under favorable conditions. A total of 4,683 sightings of the five most common cetacean species were collected: 3,305 (70.5%) striped dolphins, 814 (17.3%) fin whales, 169 (3.6%) Risso’s dolphins, 347 (7.4%) sperm whales and 48 (1.02%) Cuvier’s beaked whales. The species time series of both encounter and stranding rates have been investigated in the light of potential drivers of changes. The results suggest that the area may be suffering from some ecosystem change which is causing the observed changes in the distribution pattern of the five species. Potential disturbance from human activities, namely fishery and maritime traffic, could not be excluded.